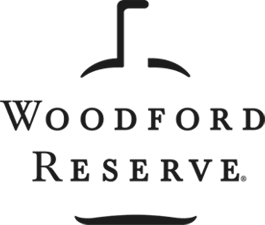 Since their founding in 1780, the folks at Woodford have been influential in the development and codifying of Bourbon production. In short, they helped invent the spirit as we know and love it today! The Flavor Spiral™ shows the most common flavours that you'll taste in Woodford Reserve bourbon and gives you a chance to have a taste of it before actually tasting it.